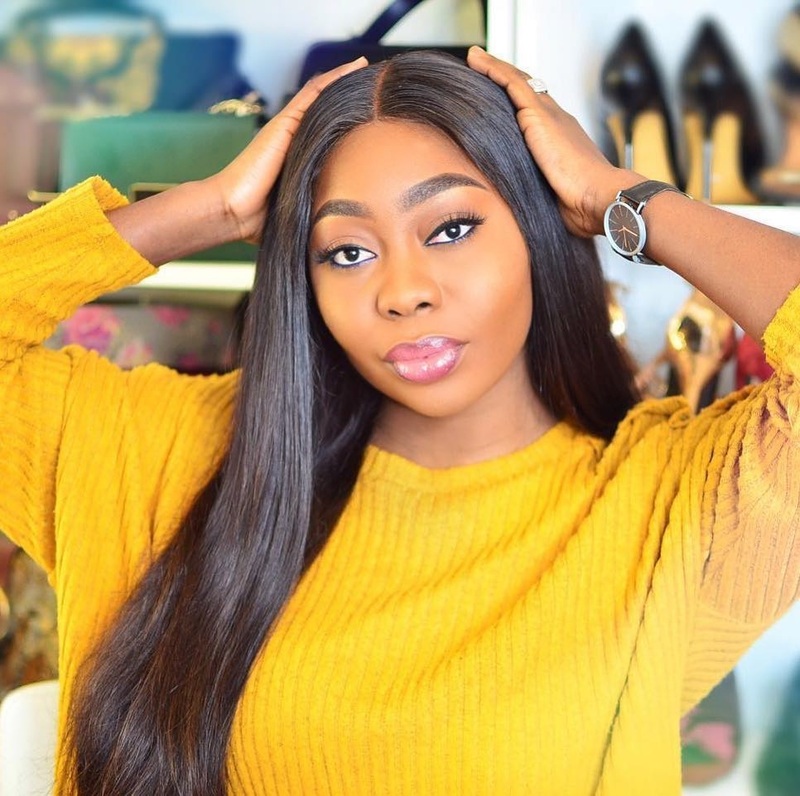 Glowy: Dakore Akande in Ted Baker Ankle Strap Sandals. 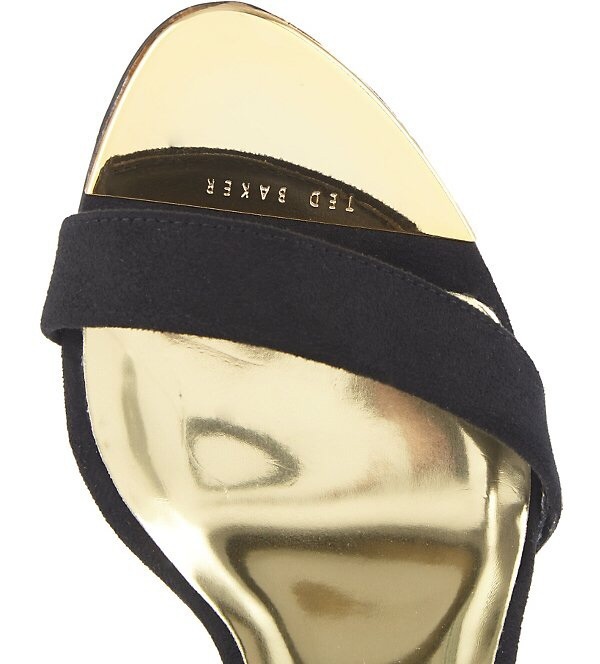 Dakore Akande in Ted Baker Ankle Strap Sandals. 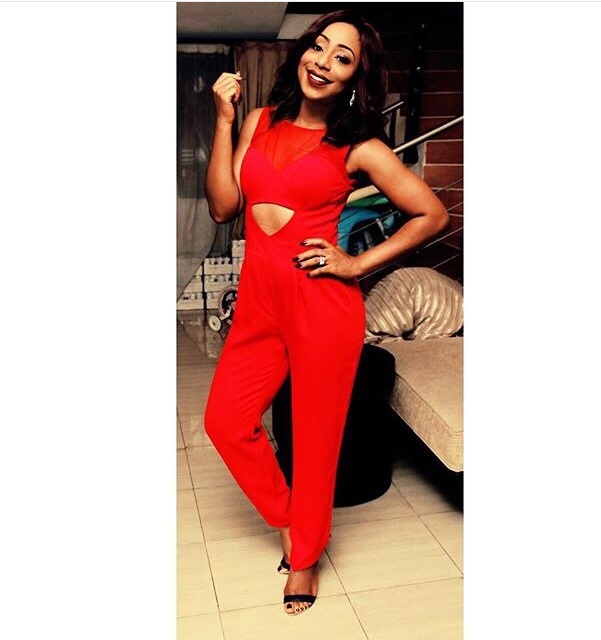 Dakore Akande shared this beautiful picture of her look for the mtv shuga premiere season4 yesterday in Lagos. she dazzled in a red moofa design jumpsuit and a Ted Baker ankle strap sandals for the finishing. 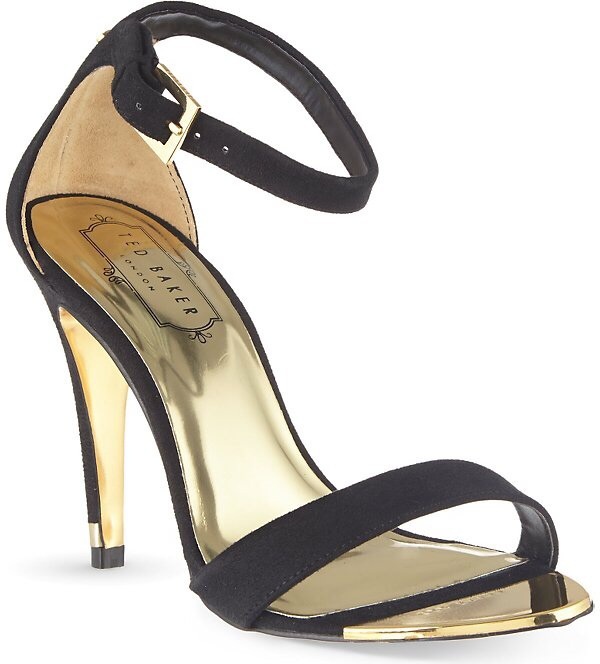 The sandals features a black suede upper,gold tone hardware, ankle strapadjustable buckle fastening, and a 3.5 inches heel height. Now this is what we call wearing the appropraite shoe for an outfit...just imagine if she wore hers like that of Ini Edo, lol...but if she wants to rock it with a pumps, she could go for a so kate pumps or a casadei blade pumps which all have a low vamp cut... and what i mean by a low toe vamp is where the toe surface will still be a bit visible in the pumps. All in all i love her look..its a yes yes yes for me..what of you? To whom it may concern, I want this as part of my birthday gifts. You look great in red! Have a nice weekend! Na wa ooo! 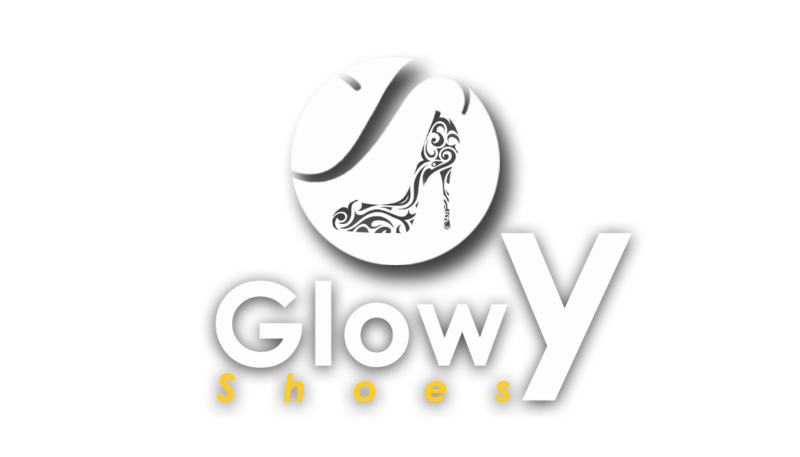 Honestly you are a shoe lover...how do you even managed to know her type of shoe from the mere picture? They are lovely. Great pairing with her red suit. The woman make sense anytime anyday. Love her and the shoe is lovely.